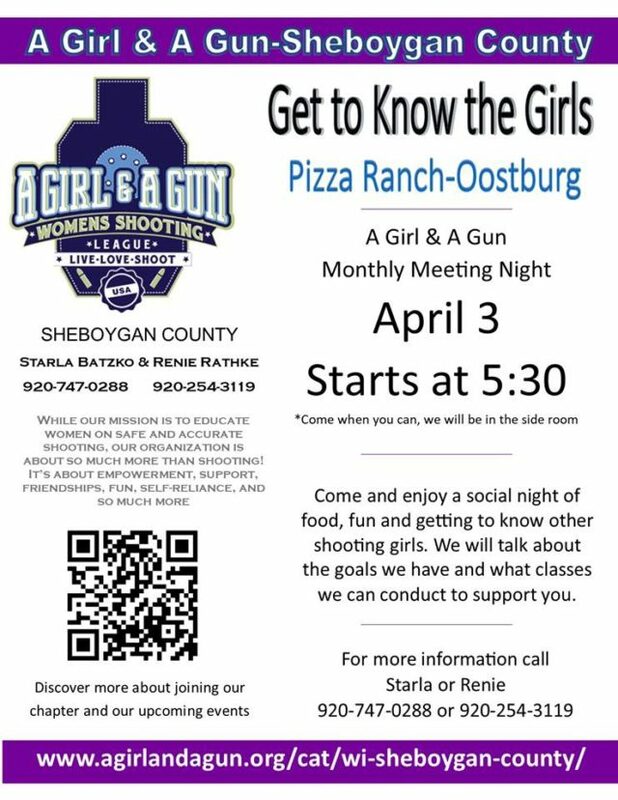 We’re excited to be the hosts for a brand new chapter of A Girl & A Gun right here in Sheboygan County! Starla and Renie are the ladies in charge. 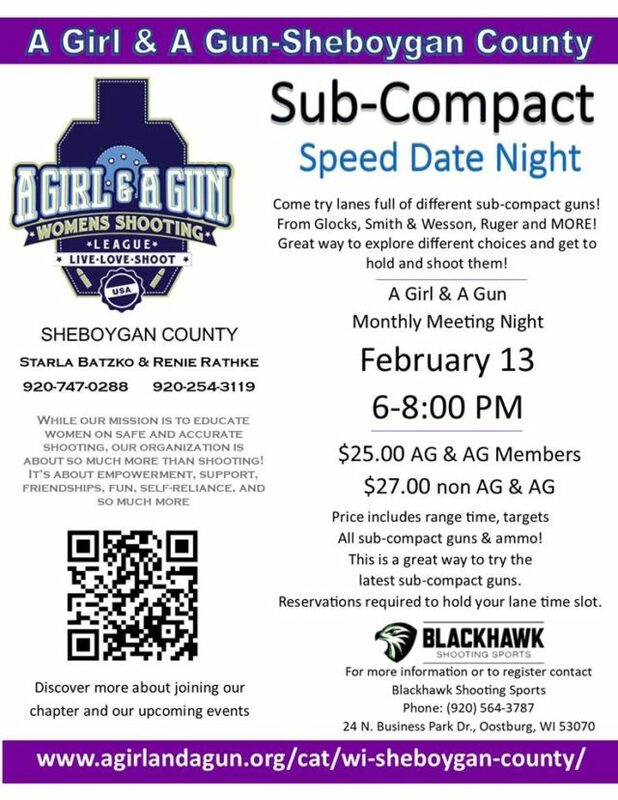 It’s an all-women group that will meet once a month here at Blackhawk to shoot together. Empowerment, education, encouragement–an overall great opportunity to become a part of! Here’s the flyer with all the information. 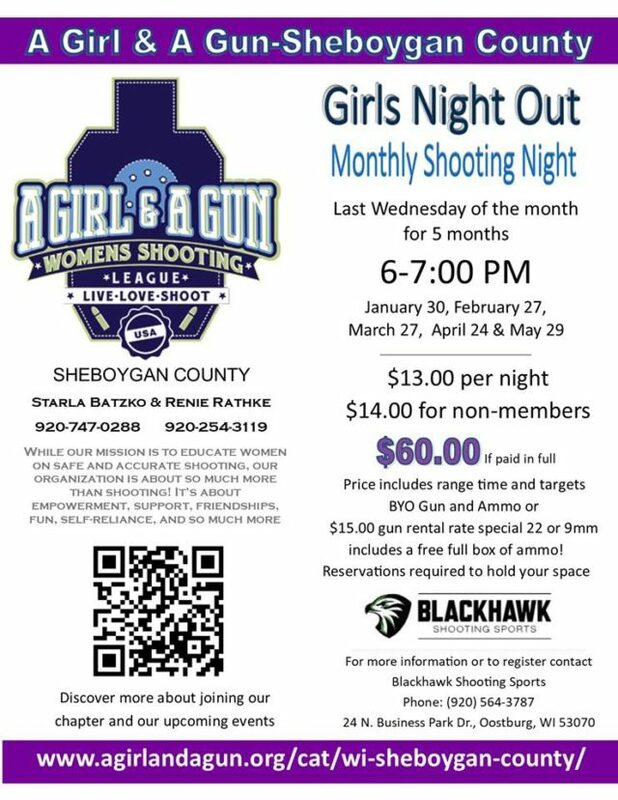 Call the range (920.564.3787) to reserve your spot, you won’t want to miss out! Any questions? 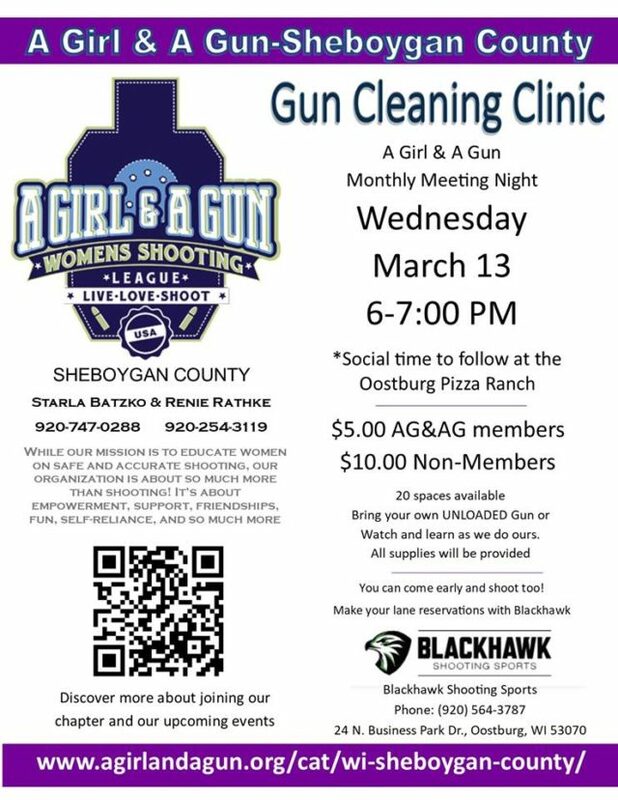 Feel free to call us, send us an email, or ask our staff at the range. We’ll make sure to connect you with someone who will have an answer for you.